Google may have held a hardware event yesterday to show off its new Pixel 2 phones, new Google Home hardware, a Pixelbook, a weird GIFy camera, and some earbuds, but that wasn’t at all the main focus. 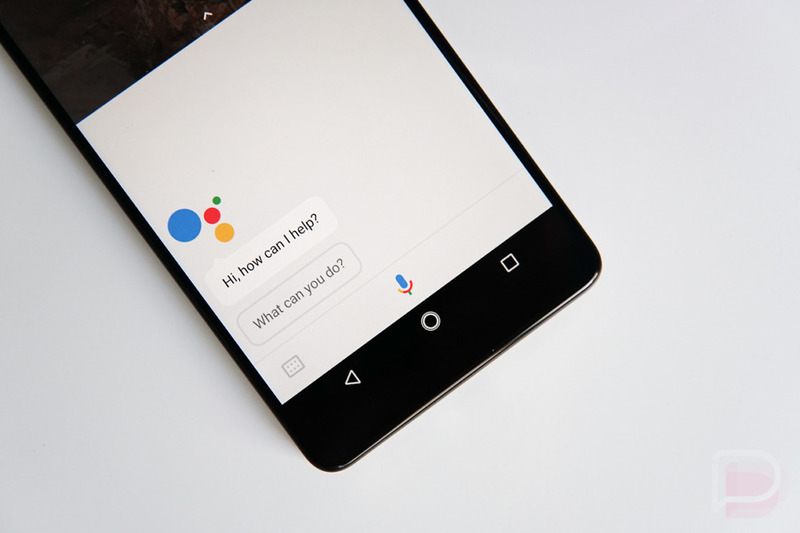 All of those products fall under Google’s AI initiatives that are led by Google Assistant. Not that Google has ever said that Google Assistant sits at the top of the pyramid of all that it does, it’s just obvious, isn’t it? 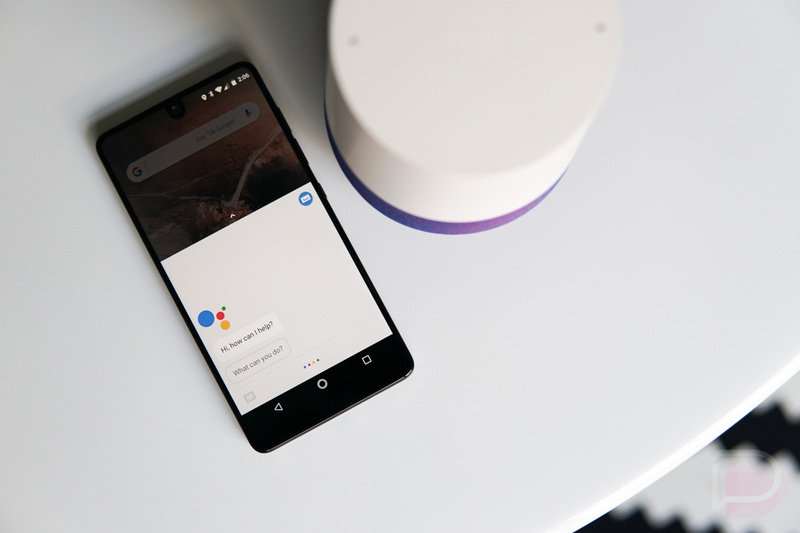 Google is building powerful machines and is fully invested in hardware, but they want you to power those by using Google smarts and the ever-growing product that is Google Assistant. What I’ve found fascinating in recent months or even weeks is just how much of a beast Google Assistant has already become. And that’s fascinating because we are still very much in the early stages of this saga. For example, just yesterday, Google reminded us that you can now control over 1,000 smart home products from 100 brands with the Google Assistant, that there is an option to change the Assistant’s voice, and you can do things like place phone calls for free in the US (you can now attach your phone number for caller ID purposes too). Beyond the stuff that’s here, they announced that over the coming weeks and months you’ll be able play family games or go on family adventures powered by the Assistant, create new routines that control multiple items at a time with a single voice command, purchase goods from even more vendors, use your Google Homes to broadcast messages throughout your mansion, access the Assistant on Chromebooks (starting with the Pixelbook) and in all sorts of headphones, and get assistance visually through Google Lens. Again, all of that was announced yesterday. Now, some of these deserve a deeper dive. For example, all of the family stuff (being a parent) sounds pretty incredible. Google says that they have 50 new experiences for kids and the family to enjoy, including exclusive experiences from Disney that will feature Mickey Mouse, Lightning McQueen, and Star Wars. But there are also games that kids can play, educational tools, etc. You can even setup Family Link to Google Home, so that you can limit the stuff your kids can access. Honestly, I can’t wait to try some bedtime routine commands like “OK Google, tell me a story” in place of letting my 4-year old watch a show. The new routines feature sounds great too. For those of us who have invested in smart home products, a simple command to control multiple items will be very useful. Sure, there are products like Wink (which I own) that do routines already, but this feature is now being built into Google Assistant. That means you not only have access to routines with your smart home stuff, but you’ll have it outside of your home and in your daily life as well. Google gave an example that involved your commute where you would say, “OK Google, let’s go home” and the Assistant would give you commute info, text your partner that you are on your way, and fire up your favorite podcast or playlist. You could also arrive home then and say, “OK Google, I’m home” to have the temperature set just right, specific lights turn on, and your reminders to fire off. We’re talking about automating multi-step pieces of our life just by talking to Google. I also loved hearing about the new Nest integrations that allow you use voice commands to see your camera feeds on Chromecast or Android TV devices (it’s already live and working too). Even the somewhat-creepy Nest Hello doorbell Assistant action that could tell you out loud, who is at your door, is cool. Like, this is the future from movies, yet it’s becoming a part of reality in a hurry. We spent months complaining about the fact that Google Home still couldn’t do reminders (it now can), but we’re now at a place where my NVIDIA SHIELD TV has Google Assistant and it’s awesome there. LG is about to put the Assistant in all of its appliances and home goods. The next pair of headphones you buy will likely have Assistant. IKEA products, which will be affordable, are coming. This all happened so quickly. And I know that the Google Assistant can seem overwhelming. Hell, I don’t think I use it enough at all. I still type things out or manually open apps to get things done, when I know that there is probably a voice command that would do it more quickly. This will take time to get used to. I would just recommend starting to think about giving it a real shot because Google isn’t going to let up on improving Assistant with new features and your life might actually be simpler by learning a few of these commands and trying to fit them into your daily life. And by doing that, you might just give yourself more time away from the phone in your pocket and the computer on your desk.